If you have been looking at getting into online marketing, you might have noticed something. The world of digital promotion has become a lot more complex. There are a few pitfalls that you want to avoid at all costs and a few tips that you do need to take on board. Marketing online isn’t something people DIY anymore. It’s a multimillion dollar industry, and if you want to use it effectively, you have to understand it. Let’s start on what you have to get to grips with immediately. You can’t be on the internet for more than five minutes before you come across a scam. They’ll appear in the search results, in popups and at the sides of pages in ads. Most of the time it’s easy to know what a scam is. For instance, no one should click a link that says “Get A Free I-phone 6s.” But, scammers are using more advanced tactics, and the promise of internet marketing miracles is being used. Internet marketing scams often claim they can make your website or business a success overnight. Any blogger will tell you that this isn’t possible and to make your business a success, you’ve got to put the effort in. The fact is there is no internet marketing solution that works instantly. Also, beware of companies that are offering prices without seeing how much work your page needs. They’ll be using a cookie cutter service that will work for some clients and not for others. There’s no way of telling which you are. Finally, you shouldn’t be expected to pay a huge amount of money upfront to get your business marketed. You should see some results before you pay the money. Sites that offer this often have a whole heap of impossible to understand information and a click here button at the bottom. That will lead you to a credit card information page. If you think about it carefully, the scams can still be recognized. However, that is not to say there aren’t true forms of internet marketing. There are, and we’re going to examine a few and tell you the mistakes people make. SEO may sound simple, but search engine optimization sure doesn’t does it? Internet marketers know this and that’s why they use the abbreviation. It’s simple and easy for customers to understand. But as someone looking to use SEO you shouldn’t make the mistake of thinking the service is simple. SEO incorporates a number of different services and methods. By using social media, you can increase your search ranking quite easily. You should also not fall into the trap of thinking it’s just a case of using keywords and links. If it was anyone could do it and they can’t. While SEO can technically be completed organically without a cost, you’re probably not going to see the results that you need. Instead, your webpage is going to end up on page ten of Google results when you need it on page one. SEO is so complex that marketing agencies often don’t have time to complete the full job themselves. Instead, they outsource the job to a while label company. So, you might buy a local SEO service from a marketing agency. But they will be using the services of a white label local SEO company. In effect, they’ll be outsourcing part of the job because they won’t have time to complete the whole service. As well as this, it’s important to understand the difference between local and global. If you are buying a local SEO service, it doesn’t mean the company you’re buying from is local. Instead, it means that the SEO built into your website will attract local clients and customers. This is an important distinction. Finally, you need to be aware of pandas and penguins. These are types of Google penalties that can pop up if your SEO is not natural. If you are found to have changed your site purely to increase search ranking, your ranking will drop. Google have taken it upon themselves to clean up the internet, and it’s a job they take seriously. When choosing a marketing company, make sure they are aware of how to deal with these penalties. We suppose this can also be thought of as a mistake people make about SEO. 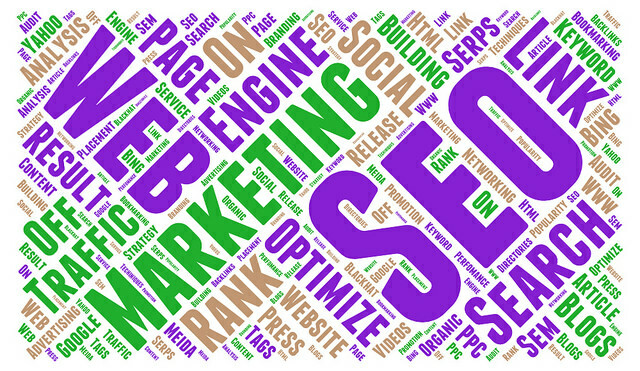 Many people believe that SEO is all you need. 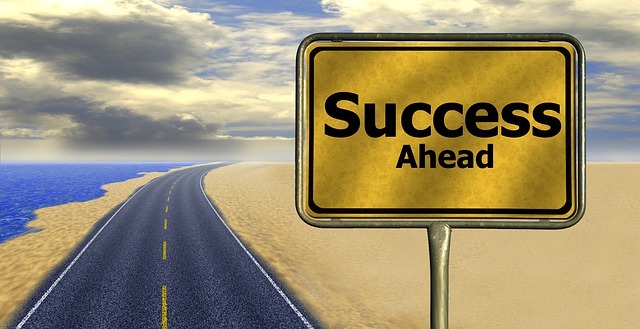 Once you get the customers to your site your marketing campaign is a success and your job is done. But, this isn’t quite true. Remember, you haven’t got customers to your site at all, you’ve got users. You need to convince them to commit to a purchase of a product or service once they reach your site. Then and only then, do you have a customer. To do this you need to make your site look and feel professional, It should be easy to operate and navigate. You might also want to think about responsive website design. This means that the site reacts when viewed on something other than a laptop. Don’t forget that a number of users will be viewing your site on a cell phone or tablet. If you can make your website attractive, you’ll get your customers. If you can’t they’ll click away, and you’ll need to try and get them back. You can use a remarketing tool to do this. A remarketing tool will send out an ad that follows users across the net popping up on different sites. It reminds them of your company and encourages them to reconsider making a purchase. The final mistake businesses make is not updating their social media regularly. If you don’t do this, you’re going to find your business in trouble. Your company won’t stay in sight of your online audience, and they will forget about your business. You must constantly update your pages with new information, encouraging users to check out your web page and or blog. If you do this, you won’t be overtaken by any competition you might have online.